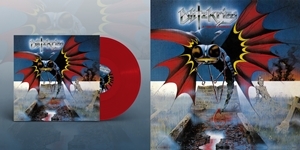 "A Time of Changes" is the debut studio album by the British heavy metal band Blitzkrieg, originally released in 1985. 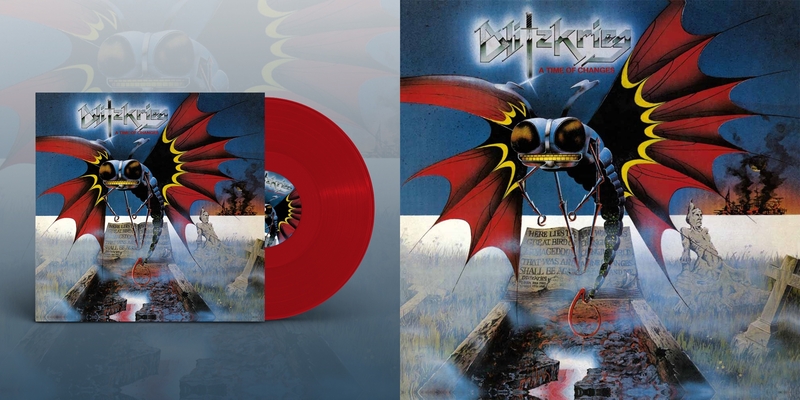 In 1985, when the NWOBHM style gained the greatest popularity, Brian Ross with his band Blitzkrieg recorded one of the best records of the genre. He managed to do it flawlessly, just like in the case of his previous band called Satan. This release keeps the quality like Iron Maiden did on their albums, it's powerful like Motorhead, and it defends the image of metal just like Saxon does!